So? How did started? What motivates Apple to innovate such masterpiece? 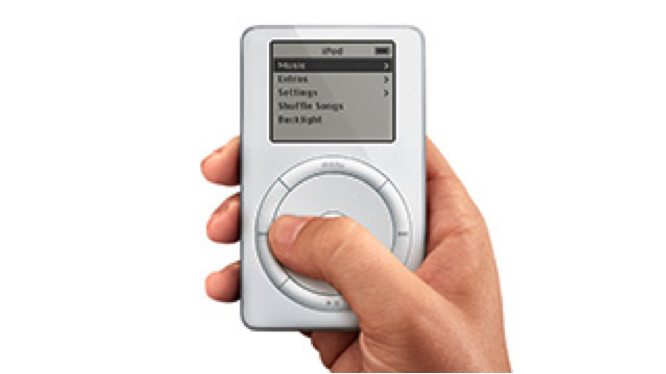 This made it easy to scroll through thousands of songs in the palm of your hand. It was a new way to interact with photos, music, apps, and all the information you use throughout the day. 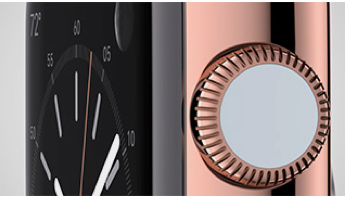 With the Digital Crown, you can scroll, zoom, and navigate Apple Watch without covering the display. 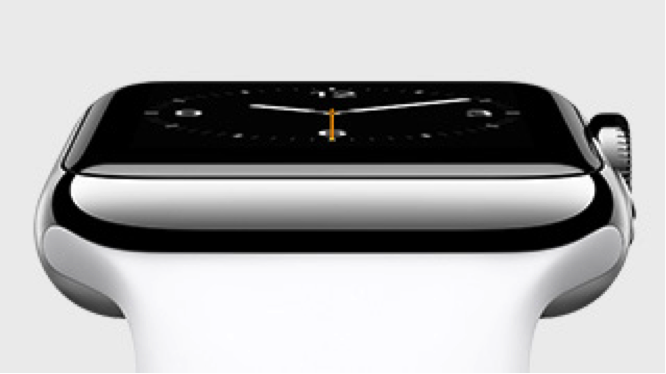 To talk about the concept and design of Apple Watch, we’ve made a video featuring Jony Ive. 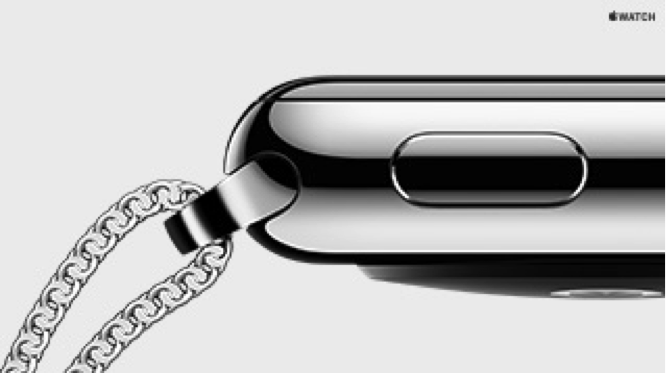 Apple Watch has a flexible Retina display. It's laminated to a single crystal of sapphire, the hardest transparent material after diamond. 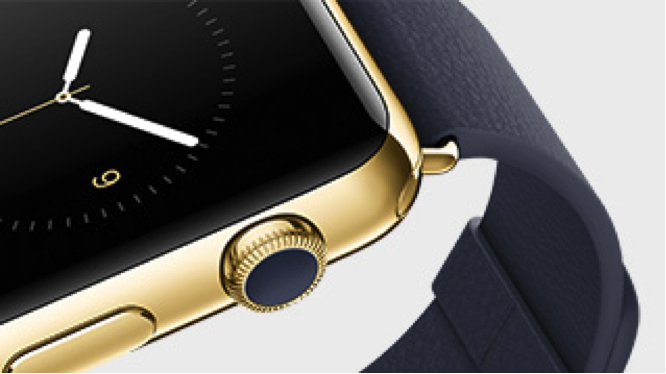 To switch between watch face designs, just use Force Touch and swipe. To choose a watch face, tap it. You know you have incoming communication when you feel it on your wrist. 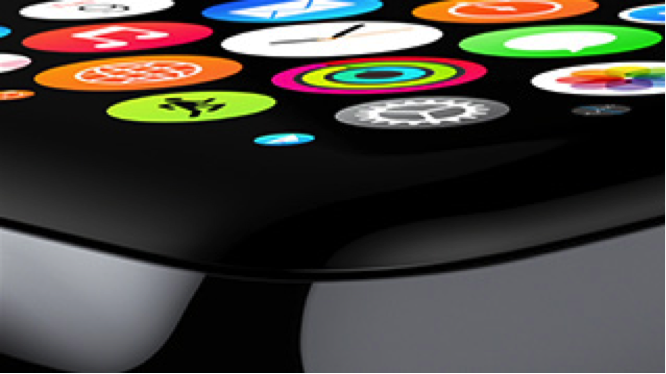 You always have complete control of what information reaches your Apple Watch. 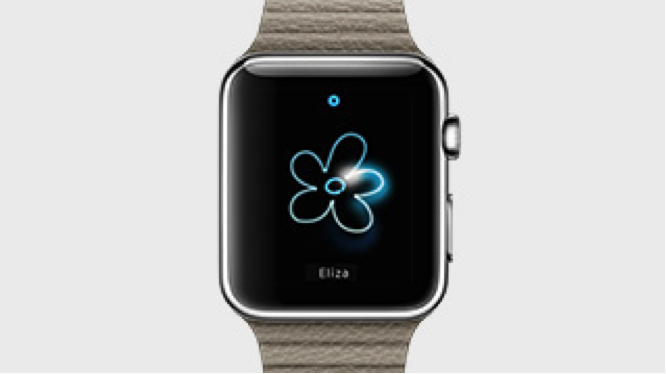 Apple Watch has Siri. 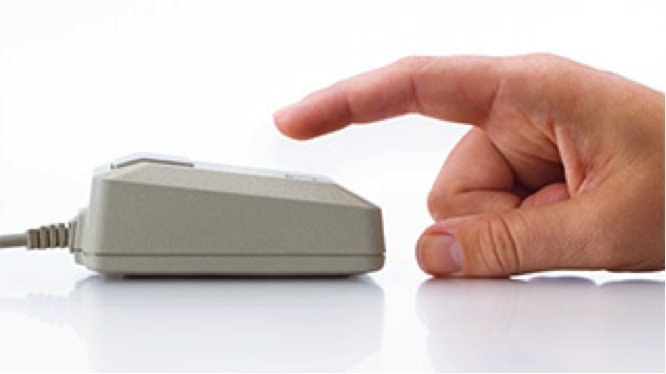 Press and hold the Digital Crown to activate. Dictate a message, check your calendar, find the nearest coffee shop, and more. Siri is at your service. You’ll know this town like the back of your hand. With Maps, Apple Watch can show your current location, turn-by-turn directions, and how long it will take to get to your destination. Maps doesn’t just show you the way, it guides you to go right or left with a tap. Press the side button to bring up Friends, a place to see the people you stay in touch with most. 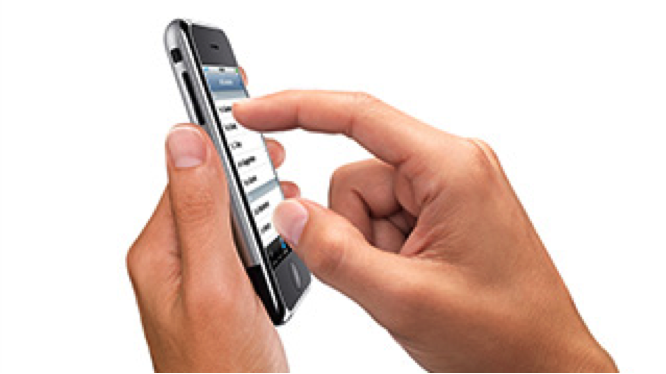 From Friends, you can make a call, send a message, or connect with new Digital Touch features. If your friend has an Apple Watch, you can give them a gentle tap on the wrist, even if they’re thousands of miles away. 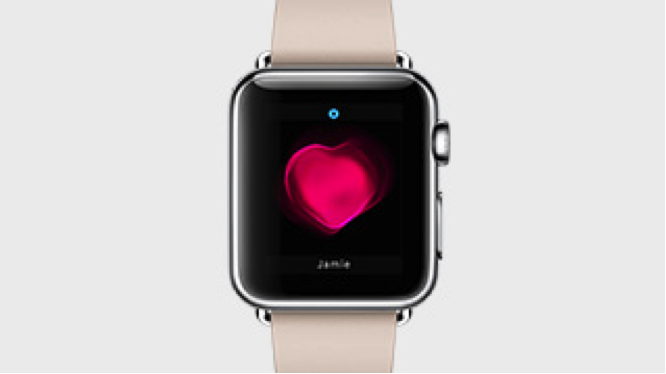 Digital Touch on Apple Watch makes communication more intimate. Send a flower. Send a fish. Send any sketch with your finger. 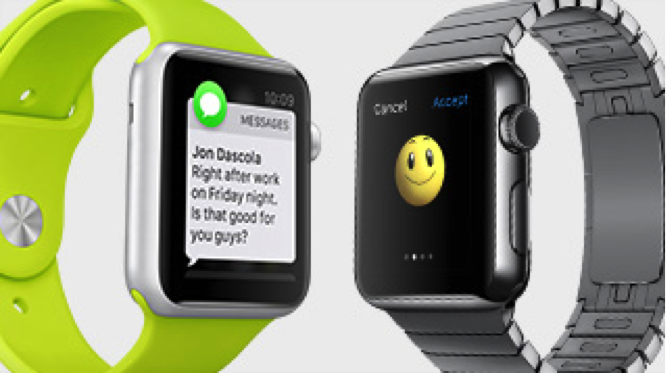 Apple Watch is an entirely new opportunity for developers. And it’s simple for them to extend their apps to Apple Watch. 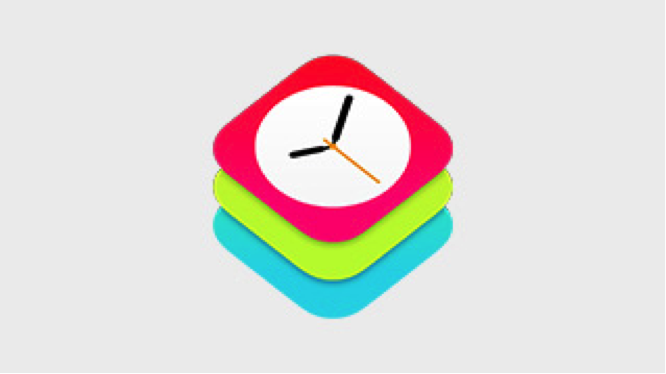 Kevin Lynch introduces WatchKit. 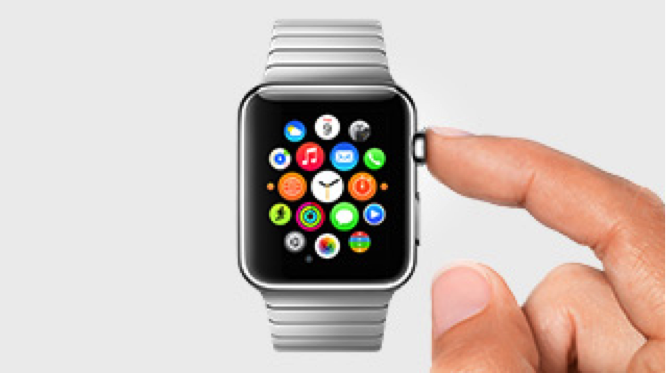 It gives developers all the tools they need to extend their apps to Apple Watch. 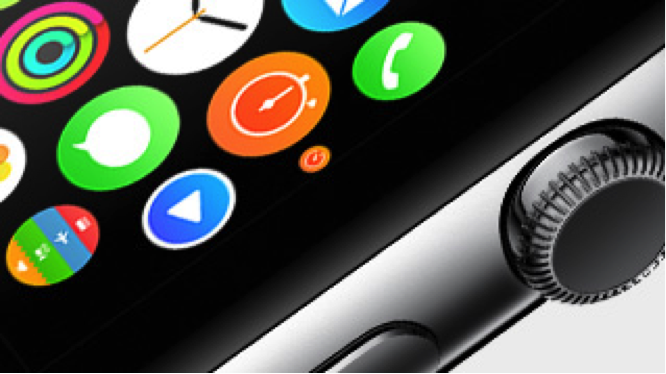 WatchKit lets developers make apps that appear right on the home screen of Apple Watch. Apps built with WatchKit take advantage of the larger battery and processing power in your iPhone. While displaying the app on Apple Watch. 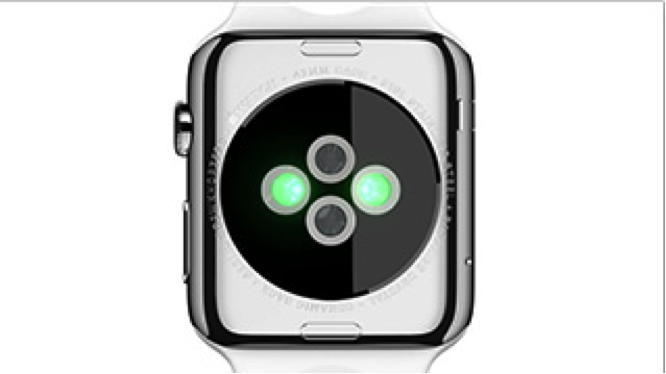 WatchKit apps can incorporate Glances. 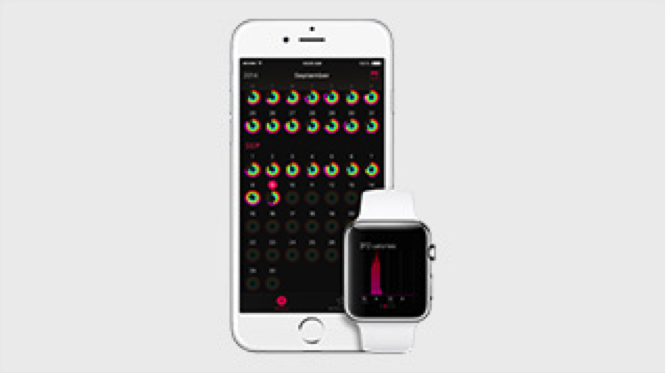 Apple Watch comes with two apps that give a complete picture of your health and fitness. 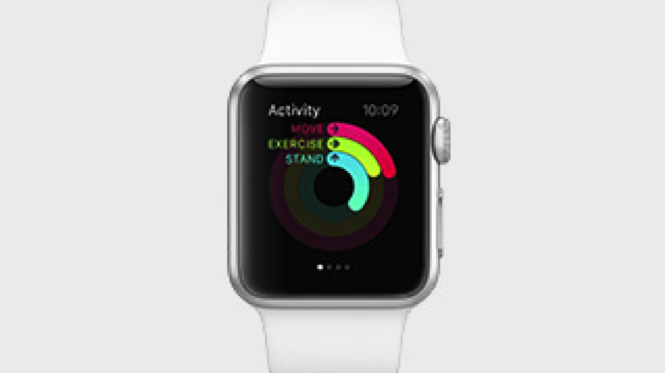 The Activity app monitors movement throughout the day. The Workout app tracks dedicated workouts. 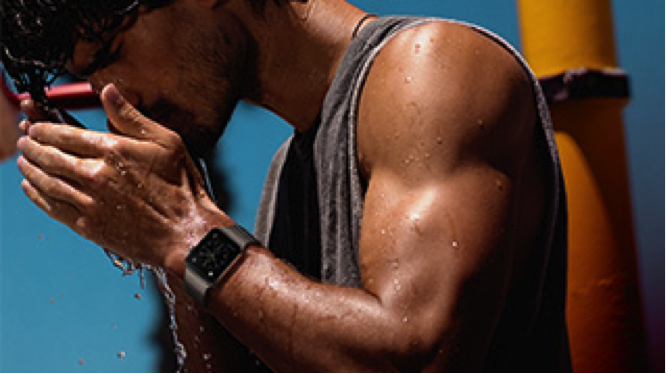 Some of the world’s most respected health and fitness experts helped develop Apple Watch. 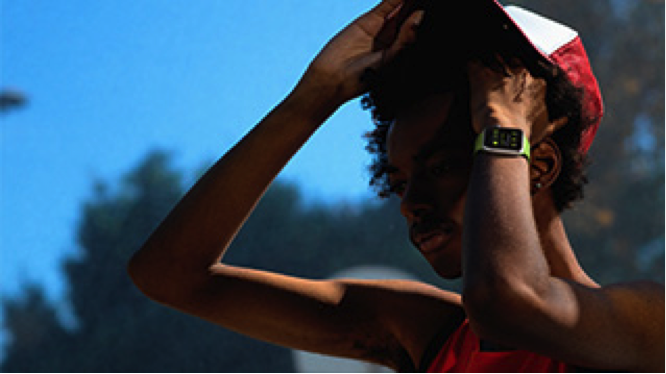 Apple Watch is an all-day fitness tracker and a highly advanced sports watch in a single device. It has an accelerometer to measure body movement. A custom sensor measures intensity by tracking your heart rate. 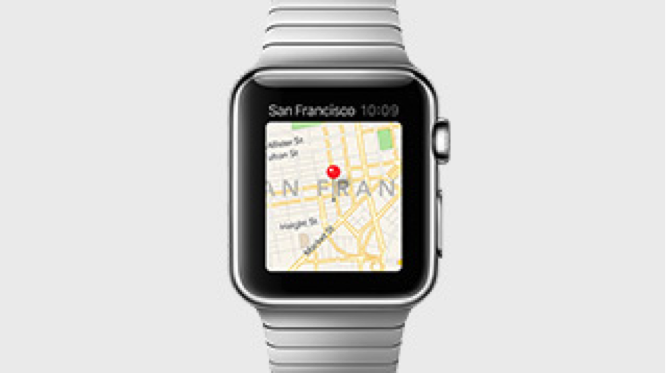 Apple Watch uses the GPS and Wi-Fi in your iPhone to help track your distance. The Move ring gives you an overview of how active you are. The Exercise ring measures brisk activity. The Stand ring shows how often you’ve stood up to take a break from sitting. The Workout app shows real-time stats such as calories, time, distance, and pace for your workouts. Set goals, chart your progress, and earn awards as you track specific workouts, such as running, walking, and cycling. You can track your progress over time in more detail with the Fitness app on iPhone. 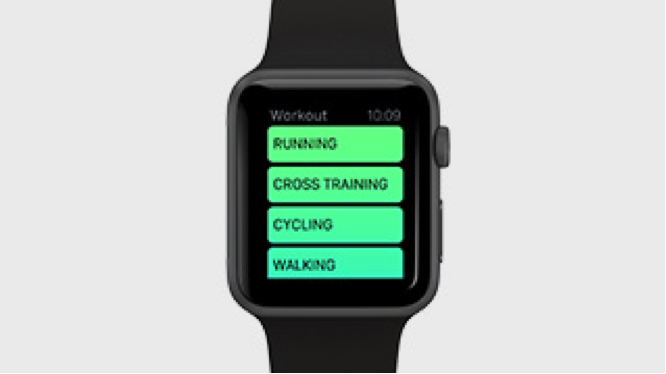 It stores all your activity data, and lets you see your workout history whenever you want. 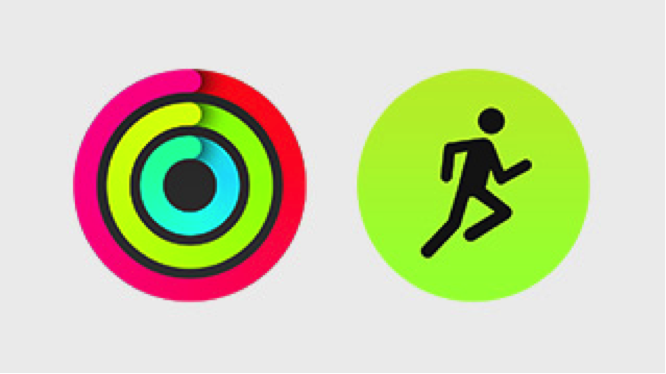 Over time, Apple Watch gets to know you the way a good personal trainer would. 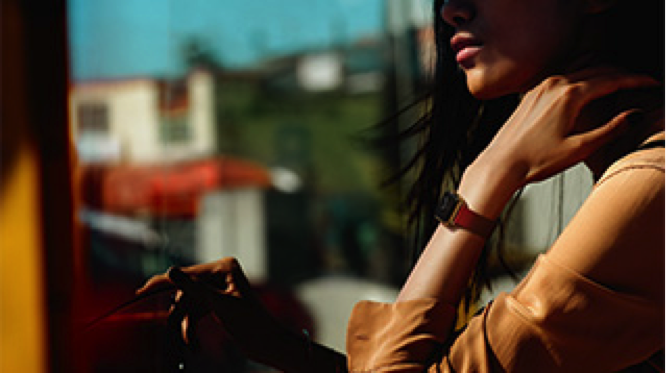 We’ve curated Apple Watch into three collections that consider personal style and taste. 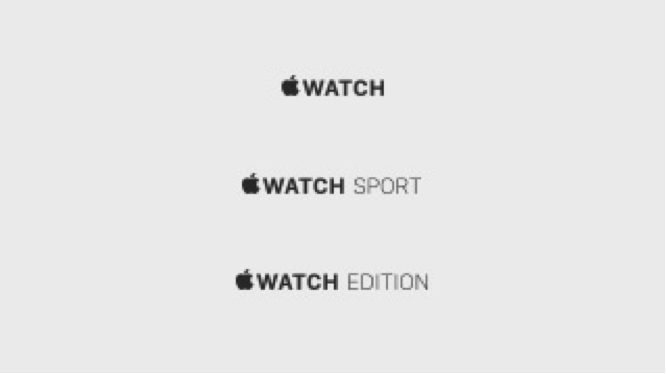 Apple Watch requires iPhone. It works with iPhone 5, 5c, 5s, 6, and 6 Plus. 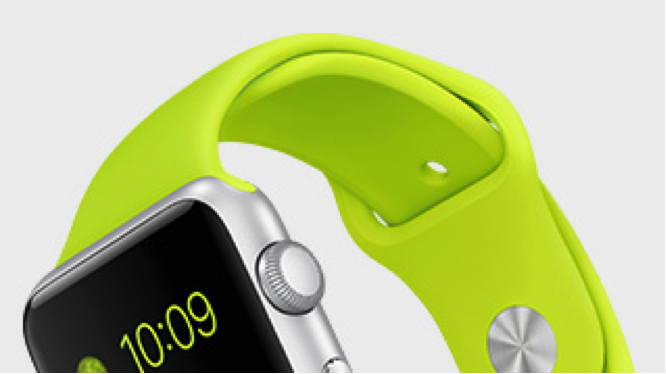 Apple Watch will start at $349. And will be available early next year.